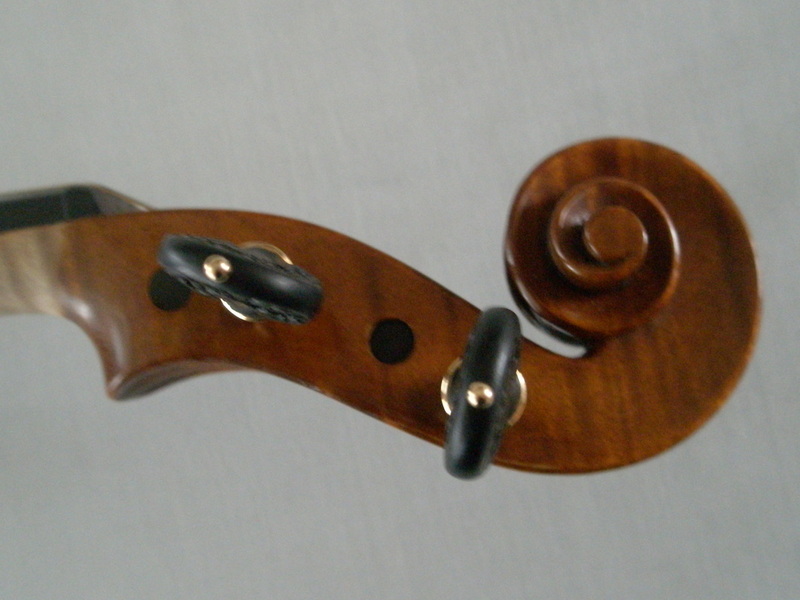 Repairs - Reeve Violins, L.L.C. Soundpost, bridge, and peg adjustments, repair estimates, and verbal appraisals are always free of charge. Please make appointments at least twice a year for a free check-up and adjustment. We are a nationally acclaimed repair center that specializes in restorations.